Only The Baby Protectors can save them. 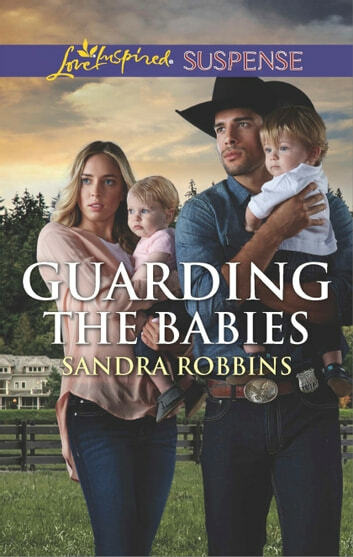 After being named guardian of her late sister’s orphaned twins, Holly Lee soon learns someone will go to any lengths to steal the children away. Rescuing the toddlers from an attempted kidnapping, she’s reunited with her ex-boyfriend Deputy Sheriff Cole Jackson. Cole feels obligated to protect Holly and her niece and nephew, but professional boundaries begin to blur as their enemy shifts into stark focus.